Bottle, drinks & walk-in fridges available for hire today for any event! Upright & chest freezers for hire with fast delivery to save the day! Hire cold food display units for pop up cafes or temporary breakfast bars. Water coolers for hire & spring water bottles to purchase available now! Shelving for walk-in fridges available to hire to complete your requirements. 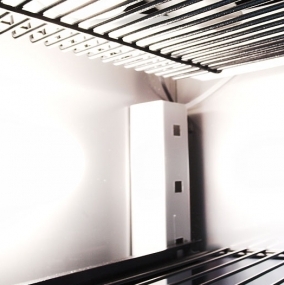 As part of your catering equipment hire requirements, you may well need refrigeration equipment. If this is the case, then you are in the right place! Award-winning company Event Hire UK is able to offer you an unrivalled range of refrigeration hire equipment to cater for every need. If you are a professional catering company or major venue wanting to hire in catering equipment for events, then our range of refrigeration units for hire is unrivalled. We take pride in investing in the latest technology and products in order to provide our clients with the very best in the market, in excellent condition. 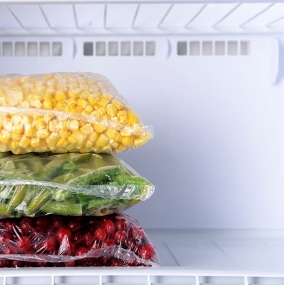 We offer refrigeration products to hire for both back and front of house. 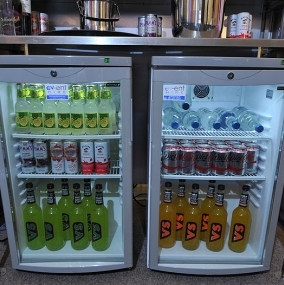 For example, you can hire fridges from Event Hire UK for a portable kitchen catering event, using them in the back of house kitchen for food storage and likewise you can use our glass bottle fridges as part of your bar hire requirements, ensuring that the drinks are chilled ready for your guests to consume on a long summer’s evening. Take a look at our extensive range of fridges for hire, which includes both normal free standing fridges for hire as well as walk-in fridges, display fridges, chest and upright freezers for hire and refrigerated display units for hire. 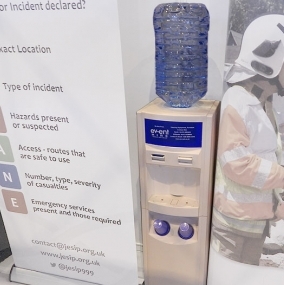 At the same time, you can also hire water coolers as well as other refrigeration accessories, making Event Hire UK the perfect one-stop shop to service all your requirements. Not only does Event Hire UK invest in the latest appliances, but we also ensure that all electrical appliances are fully PAT tested prior to dispatch from our depots. The last thing you want is for your fridge hire or freezer hire to arrive with you and not work. This results in a waste of time and money for you and us, and added stress! 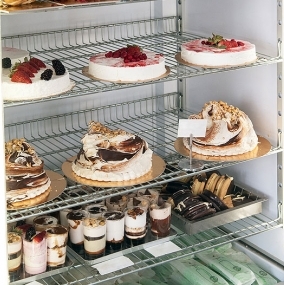 Fridge rental really is one of our specialities! As part of our ongoing quality control process, we aim to achieve excellence with each and every order, part of which is ensuring that all our electrical appliances are in working order, in the same way that we also test gas products as well. Your satisfaction is our key objective. Allow us to partner with you on your event, providing advice and assistance along the way, to make this a hassle-free experience for you. We offer competitive pricing, first-class customer service, years of experience in the hire industry and a nationwide logistics service, meaning that wherever you are in the UK - whether it be London, Manchester, Birmingham or beyond - we can help make your hire event a total success. Contact us today - we look forward to being able to assist you.